If you’re a security or network professional, you already know the “do’s and don’ts”: run AV software and firewalls, lock down your systems, use encryption, watch network traffic, follow best practices, hire expensive consultants . . . but it isn’t working. You’re at greater risk than ever, and even the world’s most security-focused organizations are being victimized by massive attacks. 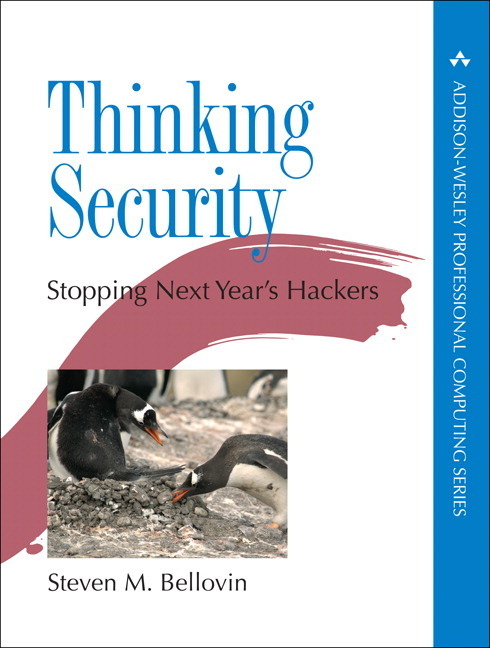 In Thinking Security, author Steven M. Bellovin provides a new way to think about security. As one of the world’s most respected security experts, Bellovin helps you gain new clarity about what you’re doing and why you’re doing it. 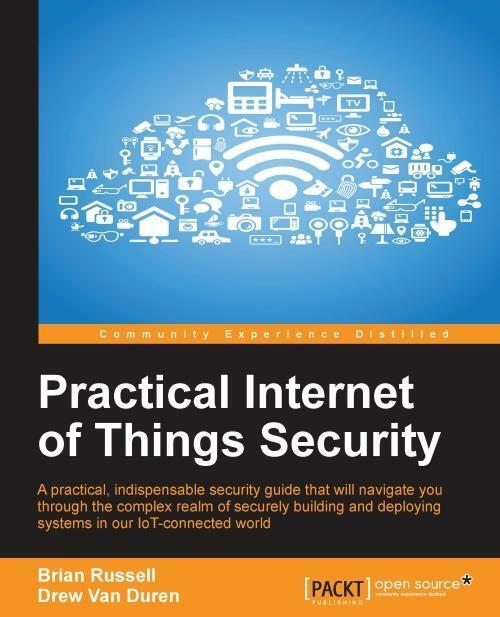 He helps you understand security as a systems problem, including the role of the all-important human element, and shows you how to match your countermeasures to actual threats. You’ll learn how to move beyond last year’s checklists at a time when technology is changing so rapidly. You’ll also understand how to design security architectures that don’t just prevent attacks wherever possible, but also deal with the consequences of failures. And, within the context of your coherent architecture, you’ll learn how to decide when to invest in a new security product and when not to. Bellovin, co-author of the best-selling Firewalls and Internet Security, caught his first hackers in 1971. Drawing on his deep experience, he shares actionable, up-to-date guidance on issues ranging from SSO and federated authentication to BYOD, virtualization, and cloud security. Perfect security is impossible. Nevertheless, it’s possible to build and operate security systems far more effectively. Thinking Security will help you do just that. Steven M. Bellovin, a professor in the department of computer science at Columbia University, has played an active role in securing the Internet. He has received the Usenix Lifetime Achievement Award and the NIST/NSA National Computer Systems Security Award. He is a member of the National Academy of Engineering and of the Cybersecurity Hall of Fame, and has served as Chief Technologist of the Federal Trade Commission and as Security Area director for the Internet Engineering Task Force. 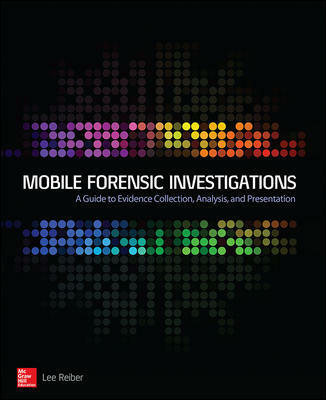 He is coauthor of Firewalls and Internet Security, now in its second edition (Addison-Wesley, 2003).